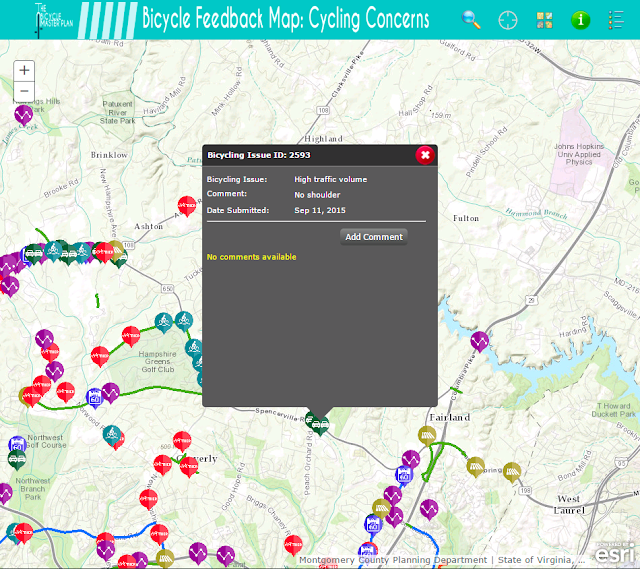 If you haven't had a chance to review and comment on the interactive Montgomery County Cycling Concerns map, please do so. This is a great ways to consolidate issues and get your voices heard. What areas need to be improved so you and your family can use the bicycle as a form of transportation to school, to the store, church, or even work? 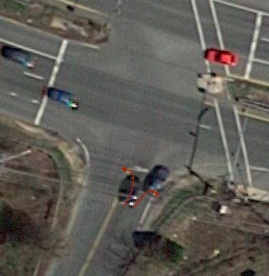 Map access at link below, do it!